Octavia has always dreamed of becoming a whitecoat, one of the prestigious N'Terra scientists who study the natural wonders of Faloiv. So when the once-secretive labs are suddenly opened to students, she leaps at the chance to see what happens behind their closed doors. However, she quickly discovers that all is not what it seems on Faloiv, and the experiments the whitecoats have been doing run the risk of upsetting the humans' fragile peace with the Faloii, Faloiv's indigenous people. 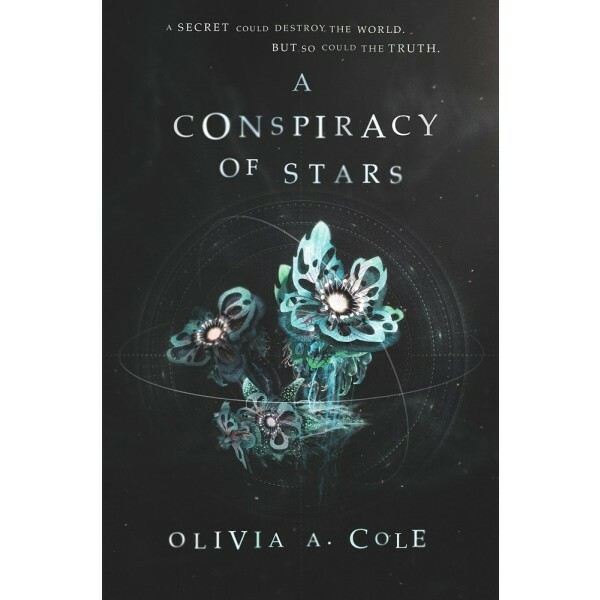 As secret after disturbing secret comes to light, Octavia finds herself on a collision course with the charismatic and extremist new leader of N'Terra's ruling council. 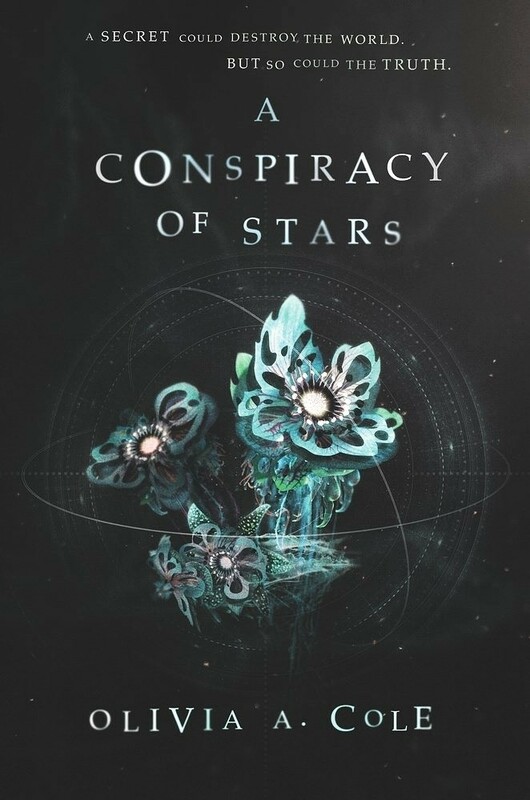 But by uncovering the mysteries behind the history she's been taught, the science she's lived by, and the truth about her family, she threatens to be the catalyst for an all-out war.